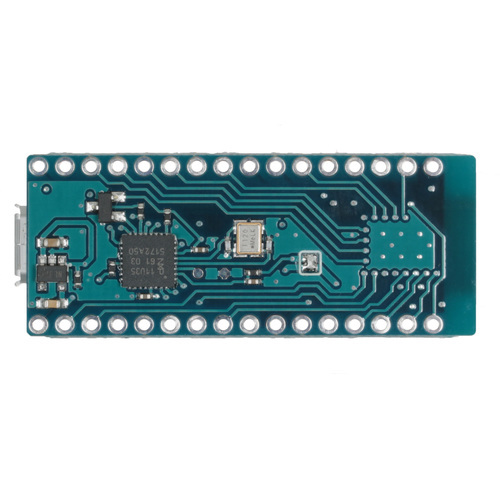 This is a BLE (Bluetooth Low Energy) development board with RF51822 chip from NORDIC. It is a Switch Science original based on Taiyo Yuden EYSGCNZWY which is FCC, IC and TELEC approved. 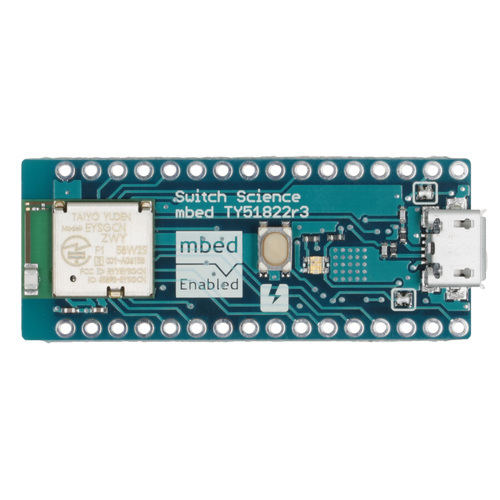 Switch Science mbed TY51822r3 is a successor product of mbed HRM1017, the mbed Enabled BLE development board which Switch Science launched in June 2014. The most significant difference between TY51822r3 and mbed HRM1017 is its RAM size, which is doubled from 16 KB to 32 KB. This makes it possible to run larger applications such as IPv6 enabled. Switch Science mbed TY51822r3 supports mbed OS 5.0. Pin header is not mounted on the board. 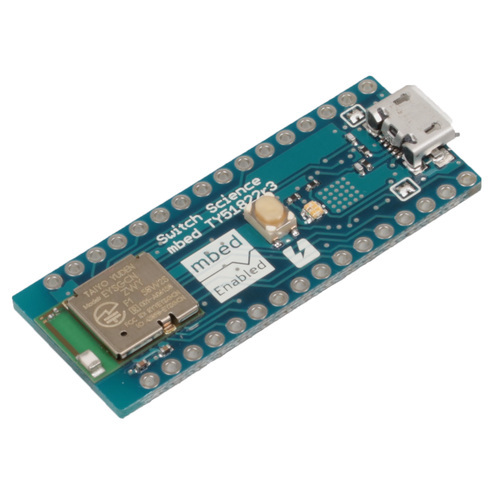 This product is made suitable for various uses including individual electronics projects, prototyping of IoT devices, and various Research and Development. Caution! GPIO port can drive up to 0.5 mA! Built from refactored firmware (DAP Link). For more detailed information on firmware, please refer to Firmware Switch Science mbed TY51822r3.